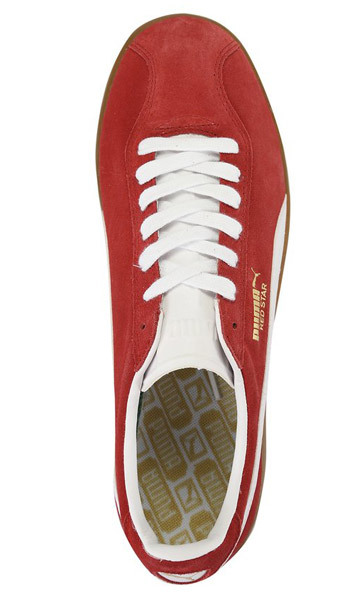 Not been around for a few years, so good to see the classic Puma Blue Star and Red Star trainers reissued. 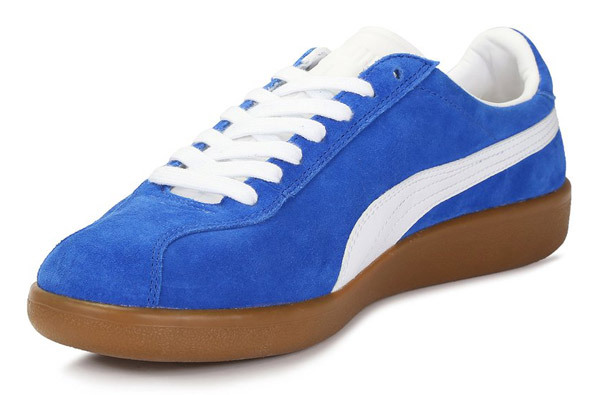 In fact it’s over five years since these were last seen on the shelves, but thankfully Puma have seen fit to bring the shoes back in all their original glory for 2018. Dating back to 2018, this is what is generally termed a ’terrace classic’, but for me, the appeal of this all-rounder is in its simplicity. The Blue Star and Red Star are of course named because of the colour and outside of that, the detail is pretty much kept to the absolute minimum. So a rich suede upper, leather detailing, gold foil branding, classic ’T-Toe’ and a gum sole. It hasn’t aged a bit. 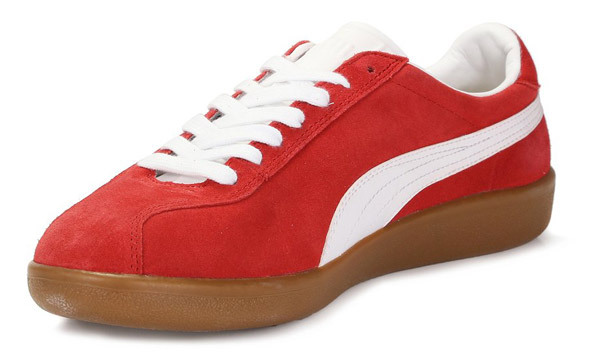 Puma is under the radar these days compared to Adidas, which is pretty much everywhere. But shoes like this are up there with many of the recent Adidas reissues. 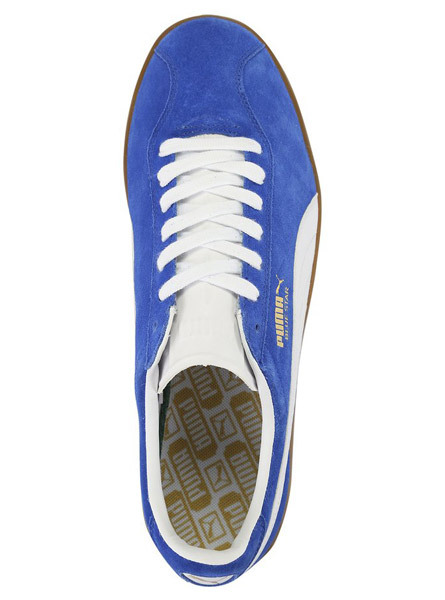 £75 is the price and you can get all sizes for it.